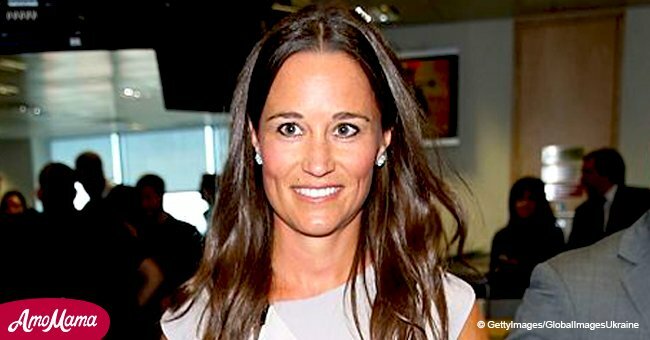 On Sunday, Duchess Kate’s younger sister Pippa Middleton was seen out and about with husband James Matthews. What was so special with their outing was that they had their newborn son with them. The couple took their son along with their two dogs for a leisurely walk around Chelsea. They were seen showing affection to one another with Middleton lovingly holding her husband’s arm. James Matthews, 43, was seen pushing his and Pippa Middleton’s six-day-old baby boy in a baby stroller. They took a leisurely walk near their $22 million west London home this weekend. The pair also brought along their two dogs, a Labrador and a Cocker Spaniel. Last Monday, Middleton, 35, gave birth to the yet to be named baby boy who weighed 8lb and 9oz. For more on this story go to our Twitter account @amomama_usa. The birth occurred at the private Lindo Wing, at St Mary's Hospital, Paddington. At one point, Middleton took hold of her husband's arm whom she married last year in May. Both of them were casually dressed for the occasion. The couple’s child was born on the same day that Prince Harry and Duchess Meghan announced they were expecting their first child together in Spring 2019. James Middleton, 31, Pippa's younger brother, was seen visiting the new arrival in hospital. It’s believed that Middleton and Matthews left the hospital through a side door on Tuesday night. On Friday, Carole Middleton, 63, Middleton’s mother, was seen visiting the new parents. 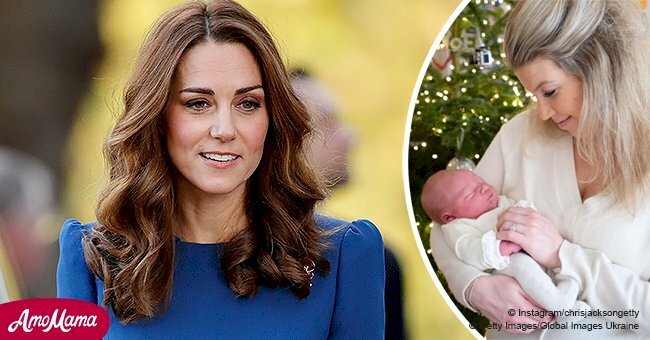 Duchess Kate is still yet to meet her nephew according to reports. She recently returned to her Royal work after a brief leave of absence due to the birth of her third child, Prince Louis. That meant any new events had been planned far in advance. 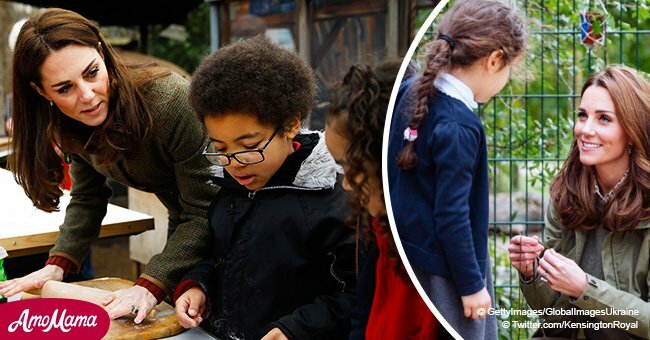 She’s been engaged in a new initiative at her home in Kensington Palace. 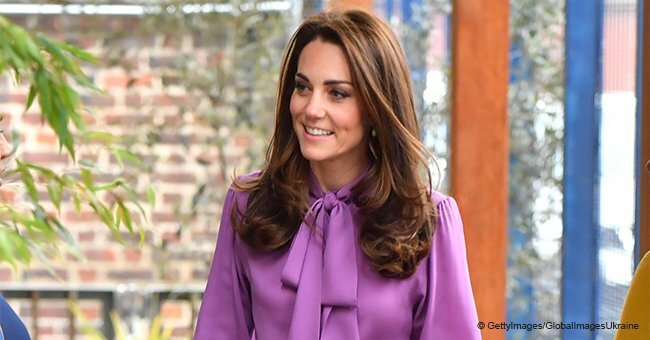 "The Duchess has been working with experts and organisations which are championing the importance of providing solid psychological, social and emotional platforms for children in their earliest years of life in order to support their mental health and emotional resilience, and to provide them with the foundations to lead to healthy and fulfilling adulthoods."